7 Best Essential Oils for Cellulite Reduction (Plus DIY Blend Recipes)! Best Essential Oils for Cellulite, How to Use them + Recipes! Do you have cellulite and are looking for the best essential oils for cellulite? If yes, then, you are in the right place. Truth be told, cellulite is unsightly and can be irritating – I know because I have had my own fair share of it. 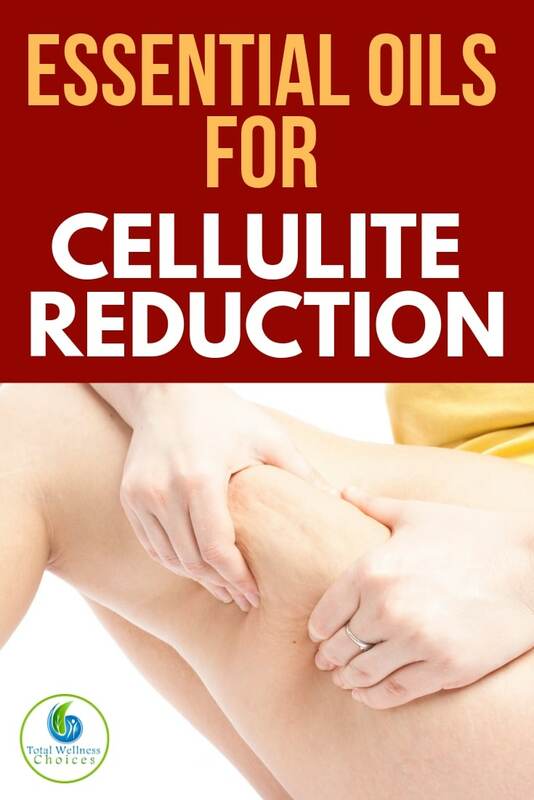 However, there are things you can do to help get rid of cellulite and that is why I’m sharing with you some of the best essential oils for cellulite in this post today. Cellulite is a fat deposit under the skin that is characterized by the appearance of dimple-like formations in the skin. 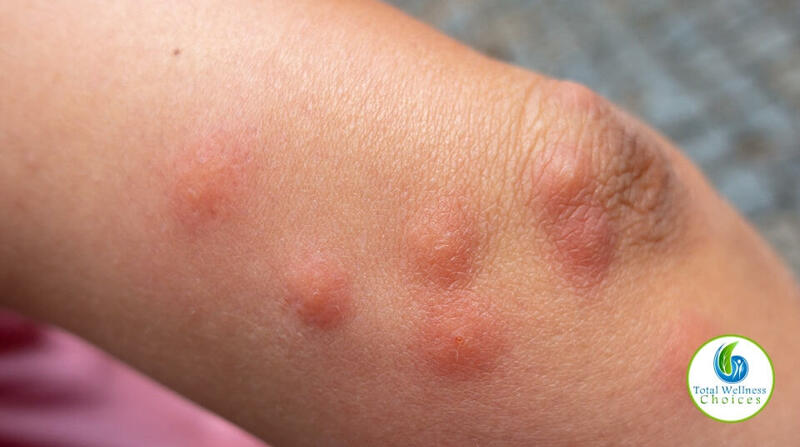 They are mostly found on the buttocks, thighs and arms. So, what causes cellulite? Before discussing the best essential oils for cellulite reduction, we are first of all going to take a look at some of the culprits behind this problem. Now that you know some of the culprits behind cellulite, let’s get back to the essential oils for cellulite. Juniper Berry contains alpha-pinene, sabinene and juniperene, which can help reduce the appearance of cellulite. 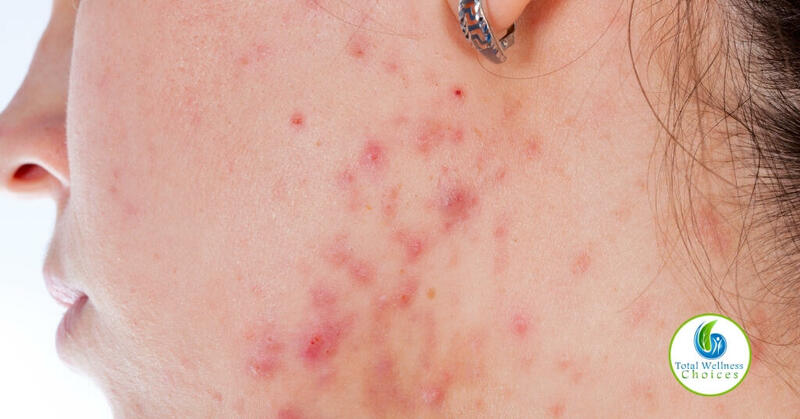 It is also good for skin conditions such as eczema and acne. Cypress helps with cellulite by increasing blood flow and removing excess water and toxins from your body. 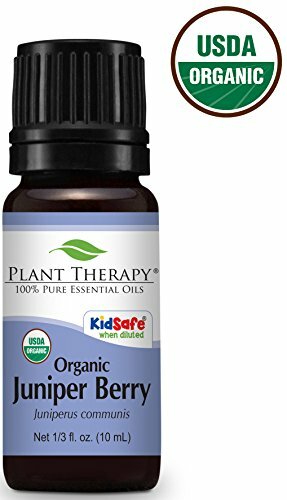 It is also one of the best essential oils for varicose veins. Ginger helps to reduce cellulite by boosting warmth and circulation. Other benefits of ginger include reduction of inflammation and muscle spasm relief. Black pepper is another hot essential oil that boosts circulation and increases blood flow. It also detoxifies the body and helps to break down fat cells. Grapefruit EO boosts circulation, stimulates the lymphatic system, cleanses the body of toxins, reduces water retention, melts fat cells and helps with weight loss. All of which, helps in decreasing the appearance of cellulite. 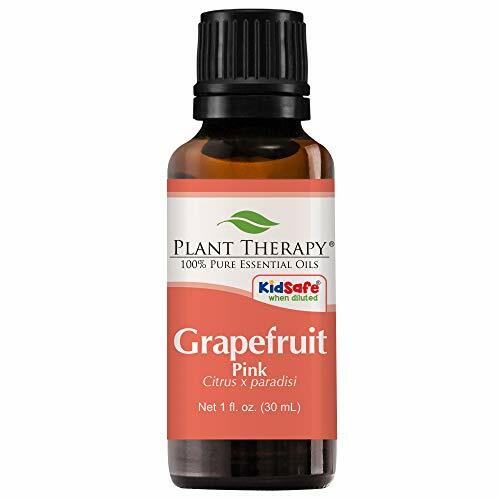 Grapefruit (Pink) Essential Oil. 30 ml (1 oz). 100% Pure, Undiluted, Therapeutic Grade. 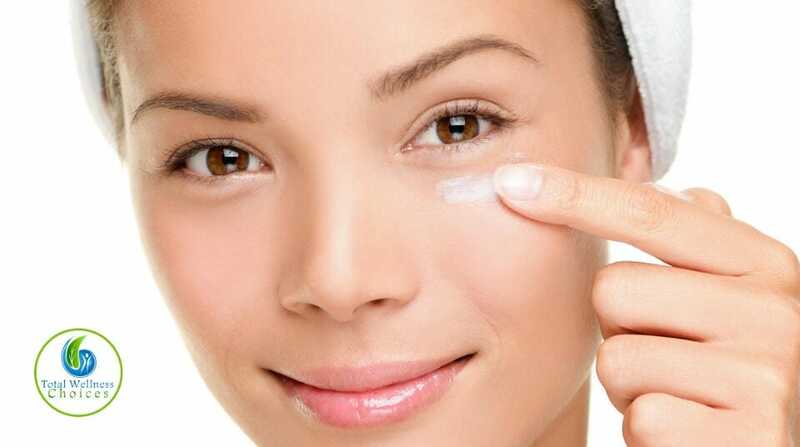 Geranium is a great essential oil for skin care as it brings a radiant glow to the skin. It is also rich in astringent properties and helps to improve circulation. Lemon has a tonic effect on the lymphatic system, which is helpful for circulation and reduction of cellulite. Run the bath water (warm), put the Epsom salt in the water, dilute the essential oils in the carrier oil and add to the bath water. Swirl the water to disperse the oil. Soak in the bath for 15-10 minutes. Blend all the carrier oils together, and then add the essential oils. Shake well to mix the oils together. Use the blend to massage the affected areas before sleep and/or exercise. It’s important to note that getting rid of cellulite completely can feel daunting because it can return if you are predisposed to it. That being said, you can still defeat cellulite if you do the right things and use the right methods. Exercise – Exercise helps to increase circulation and melts the fat deposits that cause the dimple referred to as cellulite. Diet – Cut off processed and canned foods, refined sugar and anything that contains corn syrup or artificial sugar. Cut down on dairy, wheat, yeast, soy and fermented foods. Go for organic foods and eat raw vegetables and fruits as often as possible. Use fresh dark green veggies (such as kale) and fruits to make smoothie and juice. Mineral Water – Drink mineral water instead of tap water. Ginger and Peppermint Teas – Drinking ginger and peppermint teas can help reduce cellulite. So, not only will you be enjoying an uplifting cup of tea, but you will also be helping fight cellulite. Vitamins and Minerals – Increase your intake of vitamins B and C, and ensure you are getting enough zinc. Dry Skin Brushing – This helps to increase circulation. Be sure to use a brush that is made with real bristles like this one. Brush your whole body in upward movements. 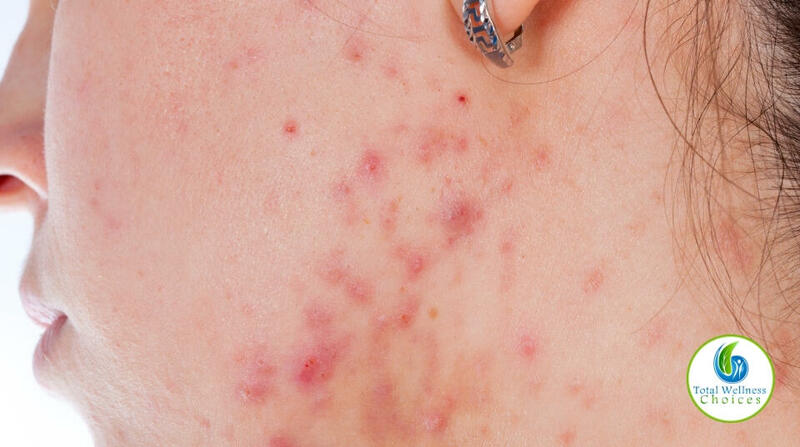 Stress Relief and Relaxation – Stress can inhibit the reduction of cellulite. So, it is important for you to relax and reduce your stress levels. Getting enough sleep, meditation and yoga are some of the ways to beat stress. You can also use stress-relieving essential oils and other natural ways to manage your stress levels effectively. Conclusion – Using Essential Oils for Cellulite! 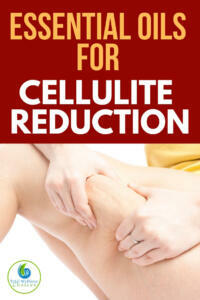 Cellulite may not be easy to get rid of, but taking a holistic approach could help make it easier. 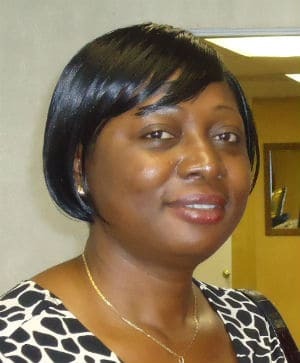 So, if you really want to effectively reduce cellulite, then a combination of essential oils and the other natural methods mentioned above may be the right option for you. Have you tried using essential oils for cellulite before? If yes, which one? Share your experience in the comment form below.